Going to the dentist at least twice a year for professional cleanings and dental check-ups just makes good solid sense. The time a person spends lounging in that comfortable, recliner like chair and getting their teeth massaged by those fancy toothbrushes is more invaluable than many people may realize. Judiciously scheduled teeth cleanings can help prevent periodontal diseases, which are any diseases that affect the gums or the jaw bone. Professional teeth cleanings can also help to remove the build-up of plaque and tartar. Plaque is a bacteria containing substance that coats the teeth in a fine, sticky layer. 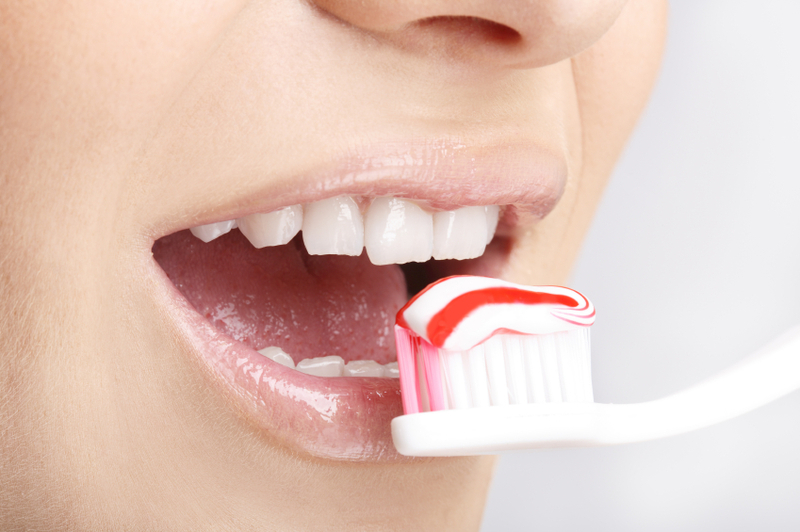 Plaque that is not removed from teeth in a timely manner can cause tooth decay, or cavities. Some plaque can be removed at home by brushing and flossing properly three times a day. Tartar is a substance of hardened minerals that can accumulate on the teeth. A dentist has to use special tools to remove tartar from the teeth. The time a dentist spends poking around a mouth is time well spent; it gives him the opportunity to check for problems like cavities, loose fillings, and even oral cancer. In most cases, the problems that are caught early are the problems that are most likely to have the simplest solutions. Although visiting the dentist twice a year is sufficient for many people who are trying to maintain good oral hygiene, it is not sufficient for everyone. There are many different factors which determine how often a person should visit the dentist: age, caffeine usage, nicotine usage, teeth cleaning habits at home, health conditions that are less than ideal, tendencies to accumulate tartar or plaque quickly, and previous dental problems are just a few. It’s always a good idea to get input from a dentist when establishing a personalized tooth care plan..